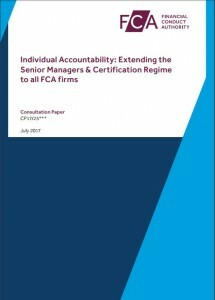 The FCA have released CP 17/25 – Extending the Senior Managers and Certification Regime. The FCA have release the consultation paper on extending SMCR across all sectors of Financial Services. The consultation period will remain open until the 3rd November 2017. 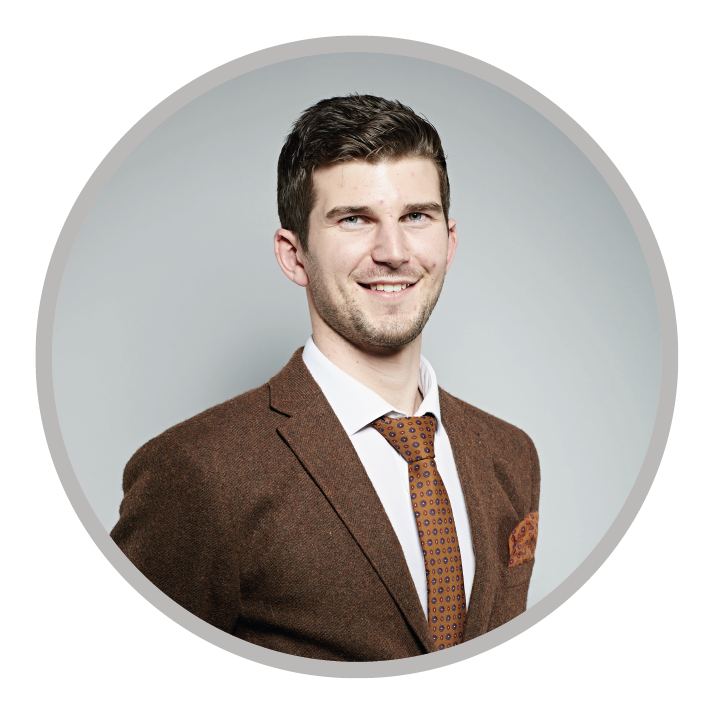 So make sure that you understand the implications of the proposals for your firms and ensure that you take this opportunity to give your feedback on the FCA’s proposals. You can access the full consultation paper here and provide your responses online via email or in writing. Details of which can be found here on the FCA website. FSTP are working to produce a condensed summary of the consultation paper, which should act as a useful working template and check list for your Accountability II project plan. We expect to have the summary completed by the 27th July. To receive your copy of the CP17/25 summary direct to your inbox please complete your details in the form below. If you want to receive a copy of the Consultation Paper 17/25 summary direct to your inbox please complete your details below. We are anticipating this will be ready for you on the 27th July 2017. Your details will never be shared with any other company and will only be used by FSTP. We only contact you regarding useful industry updates, articles and services.